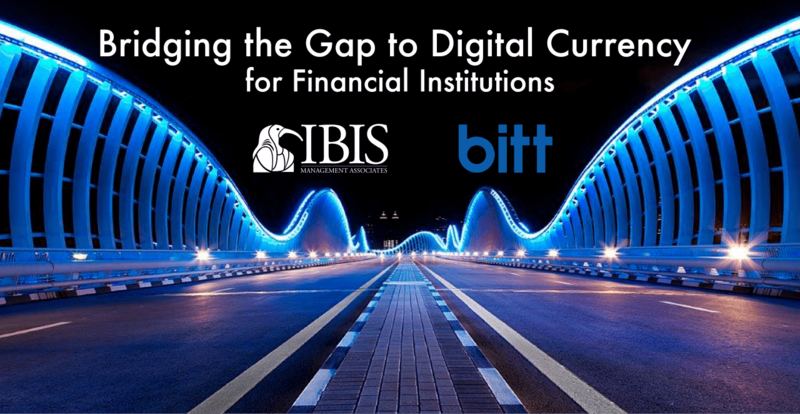 Barbados – September 2018, Bitt Inc., Barbados, and IBIS Management Associates Inc., Curaçao, signed a Memorandum of Understanding to collaborate in bridging the Gap between Financial Institutions and Bitt’s Central Bank Digital Currency (CBDC) blockchain protocol. 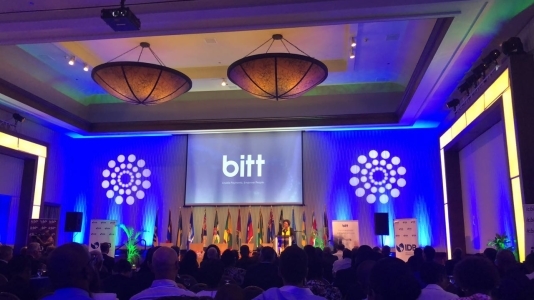 This was announced today at Bitt’s “Central Bank Meets Blockchain” conference in Barbados, which was attended by most Caribbean Central Banks. The conference set the tone for the Caribbean movement where the Prime Minister of Barbados, Mrs. Mia Amor Mottley, stated that she will personally lead the digital currency project for the island, not allowing Barbados to be paralyzed by fear of the unknown. She declared that Barbados is not only open for business, but also open for transformation. It is IBIS Management’s belief that Central Banks and Financial Institutions in general will continue to play a central role in the payment ecosystem and cannot be excluded from the equation. However, their roles and the type of products and services they deliver will change drastically.